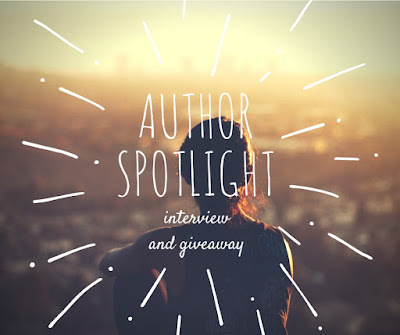 Today I am so excited to be participating in an author spotlight that includes an interview as well as a giveaway! 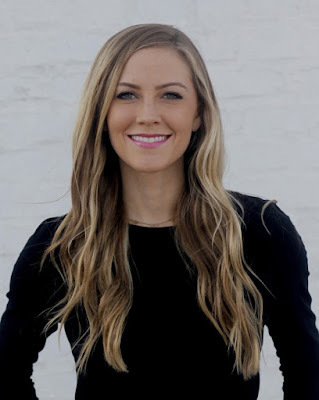 Let's meet M. Tara Crowl! She is the author of Eden's Wish and Eden's Escape, a middle grade fantasy series about a young genie who finds a gateway to Earth. Tara grew up in Murfreesboro, Tennessee. She studied Cinematic Arts at the University of Southern California, then received an MA in Creative Writing at Macquarle University in Sydney, Australia. She lives in New York City. You can find her on Facebook, Twitter, Instagram, and her website. Tara graciously offered to answer a few of my questions. How did you come up with the idea for the Eden of the Lamp series? Are there plans for any more adventures? One day I was listening to the audio book of Sophie's World by Jostein Gaarder, and it mentions, very briefly, the prospect of meeting a genie and being able to make three wishes. I think that when the genie myth comes to mind, most people do usually see it from that perspective, and we dream about what we'd wish for. But that day, I started imagining what it would be like to be a genie. I thought being trapped inside an oil lamp would be a nightmare. You'd have no friends, no fresh air, and no freedom. You'd only get to leave when some random person rubbed the lamp, and you could only stay on Earth for as long as it took to grant their wishes. You could give people their greatest fantasies, but you'd have no power over your own life. From there, I started to dream up the character of Eden. She's in love with the world - trees, grass, sunshine, the ocean - but she can't explore it until she's completed her career as a genie. The story and the other characters grew from there. Why do you like to write for young readers? Young readers are so open to imagining with you. They're not cynical or closed-minded; they're ready to go on the adventure. As the author, you can erase the boundaries between reality and fantasy and run with the story. I love how your stories blend fantasy with the real world settings of New York and Paris! Did you visit specific places to help you make these settings come alive on the page, and if so, how does that help you in your writing process? Thank you! Yes, I did. I live in New York, so it was easy to revisit places I wanted to include (like Times Square and the Empire State Building) and make sure I got the details right. As for Paris, the premise of Eden's Escape was actually inspired by a trip there. Right before Eden's Wish sold to Disney-Hyperion, I took a solo trip to Europe. I fell in love with Paris, and I decided that if the book sold, I wanted to write a sequel and set it there. At the time, I didn't dare to believe it could really happen. 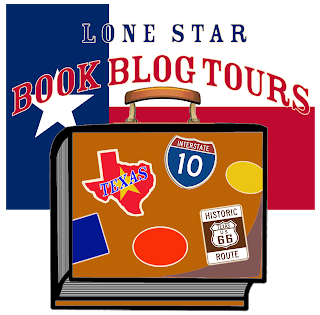 But a few days after I got back from my trip, I learned that it had sold in a two-book deal. So the next year, I went back to Paris for a few weeks to research and write. I'm so incredibly grateful that I got to live out that dream, and I still can't quite believe it. If you could meet a genie, what would you ask for? The ability to travel to the past - not to change anything, just to experience it. Perfect control over my memory, so I could remember everything I want to remember, and forget what I want to forget. For every person on Earth to experience real, true love. I recently heard another author describe how she knew she wanted to write because of its power to make people feel something. Did you ever have a moment like that where you experienced the power of language? I think that's the ultimate goal for anyone who writes or creates any kind of art. To make someone else feel something; to connect with someone you've never met through words you've written. I experience the power of language all the time, whenever I read. For example, the other day I was reading one of my favorite poems by E.E. Cummings, "anyone lived in a pretty how town," and as many times as I've read it, I can barely get through it without crying. What a profound kind of power that is. It's baffling, what words can make you feel. I'm reading Sweetbitter by Stephanie Danler and listening to The Handmaid's Tale by Margaret Atwood. I listen to audio books when I run on the treadmill. When Eden finds a gateway to Earth within the lamp she takes her chance and enters the world she loves. And this time, she won't be sent back after three wishes. Posing as the new kid at a California middle school, Eden revels in all of Earth's pleasures, but quickly learns that this world isn't as perfect as she always thought it was. Eden soon finds herself in the middle of a centuries-old conflict between powerful immortals. A ruthless organization run by a former genie will stop at nothing to acquire the lamp and its power - even hurt Tyler and Sasha, the new mortal friends who have given Eden a home. To save her friends and protect the lamp's magic, Eden must decide once and for all where she belongs. 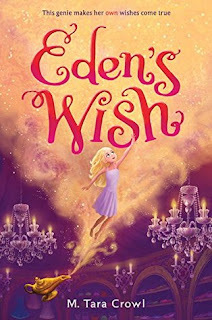 Eden's new life on Earth begins in New York City under the guidance of her new guardian: Pepper, a petite, bubbly genie alum who's also a Broadway actress. Before she has a chance to settle in, though, Eden is whisked away for a granting - only to find herself trapped in a laboratory. David Brightly, owner of the world's leading tech company, cares more about tapping into the lamp's power than making a wish and starts performing tests on Eden. With Brightly's plasma shield around the lamp, Eden has no way home. Left without a choice, she escapes the lab and goes on the run. 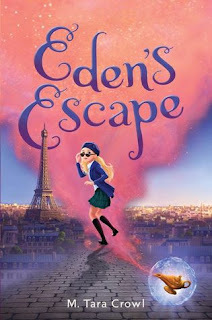 After her daring exit, Eden finds herself on the streets of Paris - home to Electra's headquarters. Left in a strange city with a price on her head (courtesy of scheming Brightly), Eden has to keep her wits about her. She dons a chic disguise and flits around Paris incognito, investigating Brightly Tech. Assisted by Pepper and her old adversary Bola, as well as some new friends, Eden embarks on a quest to retrieve the lamp and protect the secrets of the genie legacy. 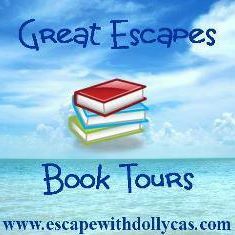 Tara has generously offered one (1) signed copy of Eden's Escape for a giveaway! This giveaway is open to US and Canadian mailing addresses only. Complete your entries using the Rafflecopter options below. This giveaway is open from Friday, January 27 to 11:59pm (CST) on Saturday, January 28. 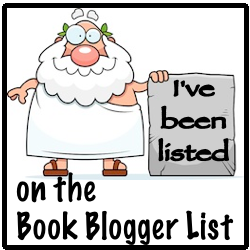 I will announce the winner on Monday, January 30 and Tara will then mail the book! Good luck to you all! Thank you again Tara for this wonderful opportunity to get to know you and your works! I hope you all enjoyed this author spotlight, and with any luck, I can provide more in the future! Discover 3 Great Books Featuring 1 Dynamic Theme - New Year, New You! 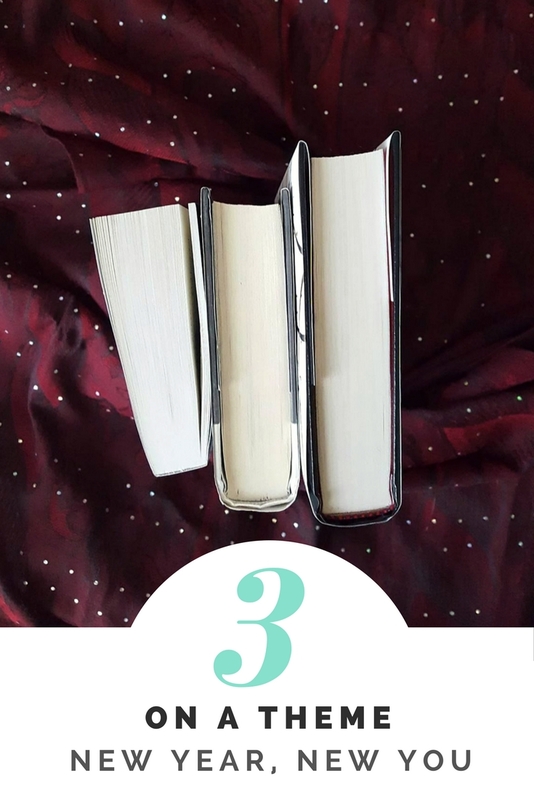 Three on a Theme is a monthly feature where I highlight three great backlisted books (older published works) that share similar subjects or topics. With the arrival of a new year, the time is prime for setting goals for ourselves or family as well as trying for new changes to get out of what may seem like an old rut. The new year is always a great time to commit to a lifestyle change and perhaps become a better version of yourself. I'm definitely not the best about maintaining resolutions, but there's just something about the new year that says it's time to try out a new you! The following books are reflections of the various changes that I have attempted to make in the last year and are by far the best examples at really trying to make lifestyle changes. I have not mastered any of these by any means, but I am constantly learning from and growing with them. Here are three great books to help you become a new you! 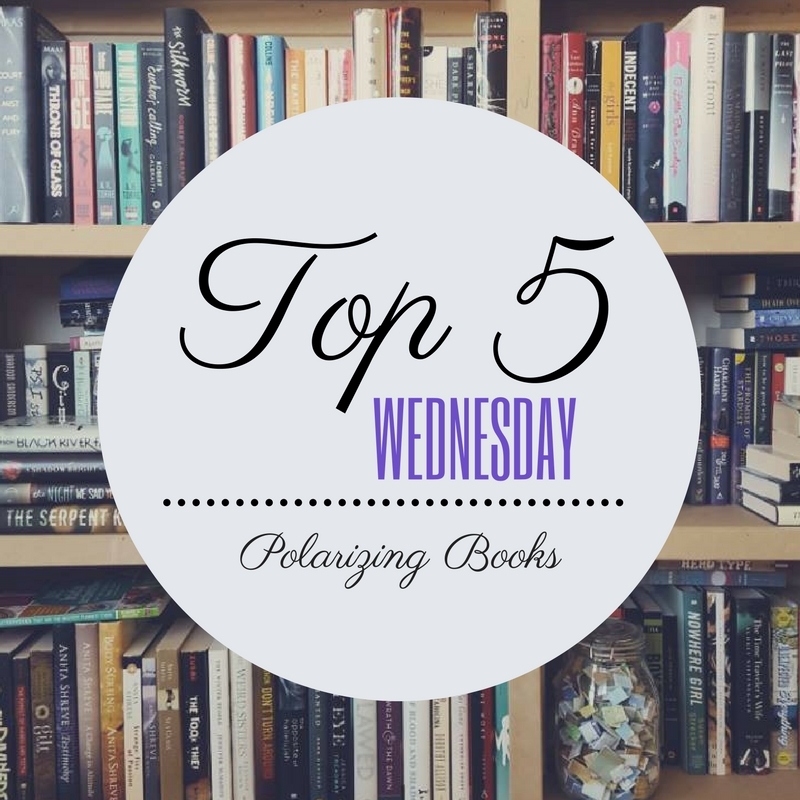 This week's topic is Polarizing Books! These are the books that people tend to either love or hate with no in between. Want to find out what my Top 5 Wednesday Polarizing Books are? Happy New Year! This week's topic is Goals for 2017! These goals do not need to be book or reading related. They can be about anything that you want them to be! It's been a more than a minute since I have posted anything, so what better way to try and get back into the swing of things then by talking about goals for the new year! Want to find out what my Top 5 Wednesday 2017 Goals?